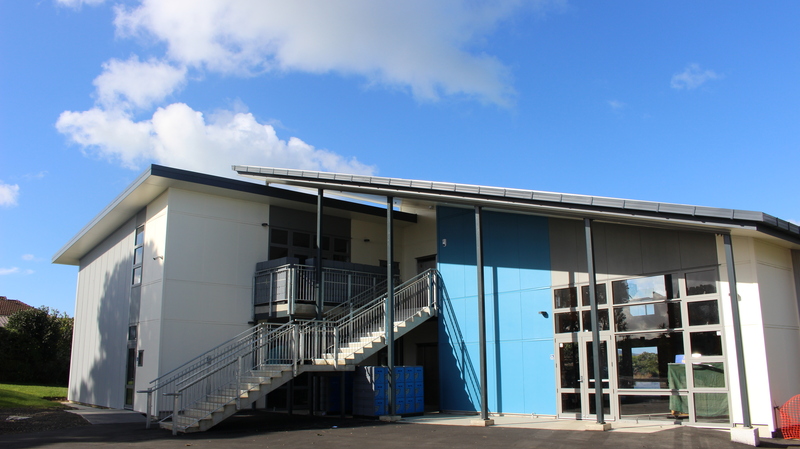 A purpose designed 2 Level 4 Classroom Block and new Library. This modern design incorporates the Ministry of Education modern learning environment. The library is fun and inviting with a breakout space and ready nooks. The classrooms and library have a spectacular view over Lake Pupuke.